Sign up and receive Property Email Alerts of Apartments to let in Pinetown, Durban. Apartment on the Hill, modern, two bedroom flats available to let in Pinetown, Durban. 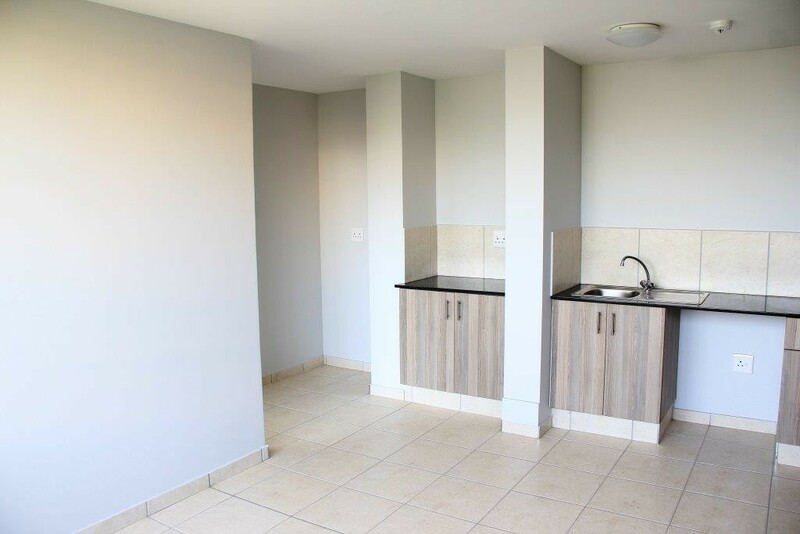 These apartments are closely situated to the Shoprite Centre in Hill Street and the Pine Crest Centre with easy access to all public transport links. Each apartment is fitted with built-in cupboards, granite tops and a stove as well as separate prepaid electricity and water meters. A 24H security system and CCTV surveillance provide good security. Parking is available at an additional rental. For limited time only, one months rental free! Sign-up and receive Property Email Alerts of Apartments to let in Pinetown, Durban.